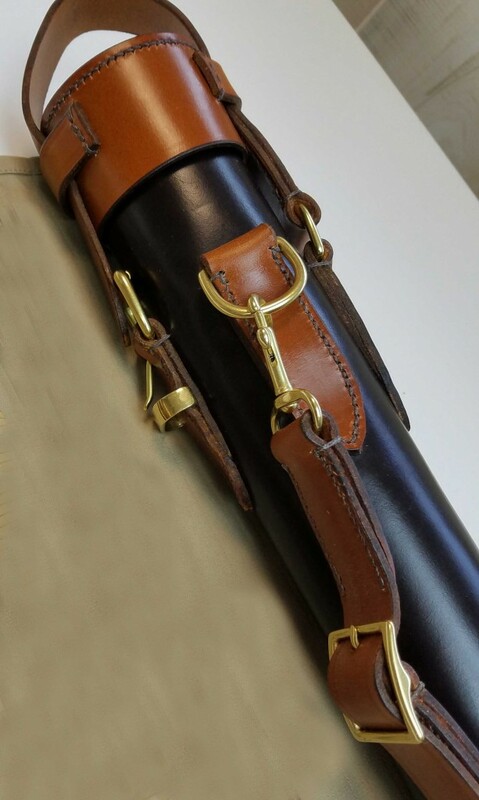 Hollifield Bamboo – Hand Stitched Leather Rod Case 7′ 6″ 3 pc. 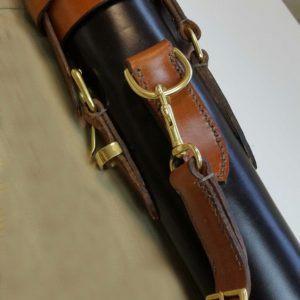 Home / Rod Tubes / Hand Stitched Leather Rod Case 7′ 6″ 3 pc. Hand crafted – Hand stitched leather rod case featuring luxuriously dyed – two toned leather. Fully lined in billiard cloth to offer a life-time of protection for your heirloom bamboo fly rod.